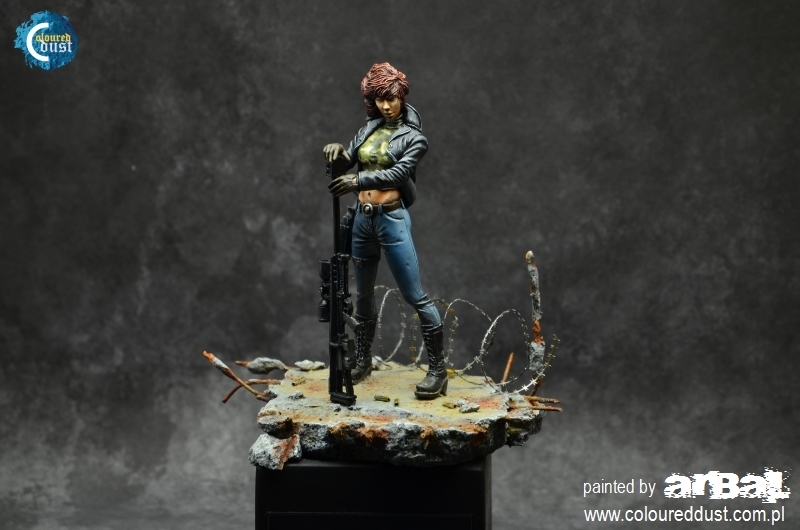 The entire model was painted with acrylic paints only. On the base I used many AK-Interactive effects. Excellent bit of painting! The scenic base is nicely done as well.